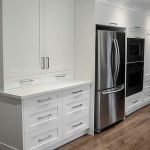 Affordable In-Stock Cabinets of every size and style to fit your needs and budget. 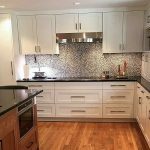 Custom Kitchen Cabinets are always an exact fit, be exactly what you want, and are less than you may think. 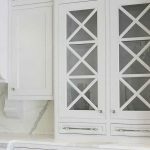 Our Custom Kitchen Cabinets will dazzle your family, and friends. From initial design to final trim-out, the results will blow you away. 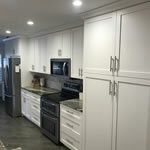 Custom kitchen cabinets fit perfectly. Additionally, they will add value to your home, and be exactly what you want. 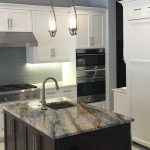 When you are ready to remodel your kitchen, you want to hire craftsman who are skilled, use superior materials, and pay great attention to detail. Many satisfied customers in Fort Myers, Naples, Cape Coral, Lehigh Acres and beyond! 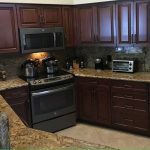 Your best choice for Custom Kitchen Cabinets in Southwest Florida. Well made outdoor kitchen cabinets are an important part of any outdoor kitchen design. To insure they stand up to the weather, special building materials must be used. A fully equipped outdoor kitchen includes cabinetry with a refrigerator, grill, and sink. Outdoor Kitchens are very popular. A properly designed outdoor kitchen will help you spend more time outside with your family and friends by storing the ingredients for an outdoor meal close at hand. 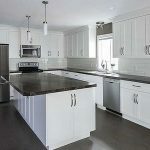 Kitchen cabinet planning is made easier with custom cabinets. 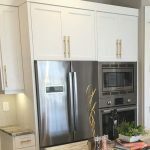 You can imagine how difficult it would be to design a new kitchen using store bought cabinets. Room size/shape restrictions, plumbing, and electrical location, all add to the chaos and cost. 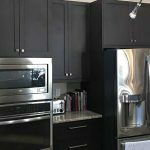 However, with custom kitchen cabinets your worries are over. 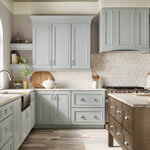 Custom kitchen cabinets are designed to address your needs, first. Built just for your home. Therefore, no compromise is necessary. Provide аn еxсерtіоnаl сuѕtоmеr еxреrіеnсе. 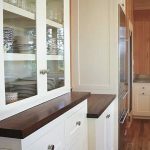 Kitchen storage cabinets eliminate counter top clutter. Nothing makes a kitchen feel smaller than mounds of unused "stuff" covering the tables and counter tops. 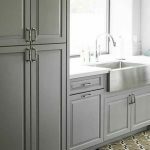 Adding storage cabinets to your kitchen will make use of the space you already have. Therefore, making your kitchen seem larger by increasing usable space. 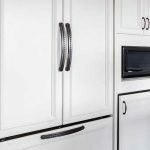 There are many kitchen cabinet hardware options available. Most of the basic hardware comes in the form of hinges and drawer/door pulls. Additionally, hardware for corner and other blind cabinets makes their contents more easily accessible. Hard to find items are our specialty. A seemingly infinite selection of top quality kitchen cabinet hardware. You are sure to find an exact match to what you have in mind. With more repeat business than anyone else, you will soon see why we are number one in Southwest Florida. 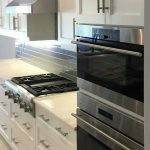 Call now to start building the kitchen of your dreams!